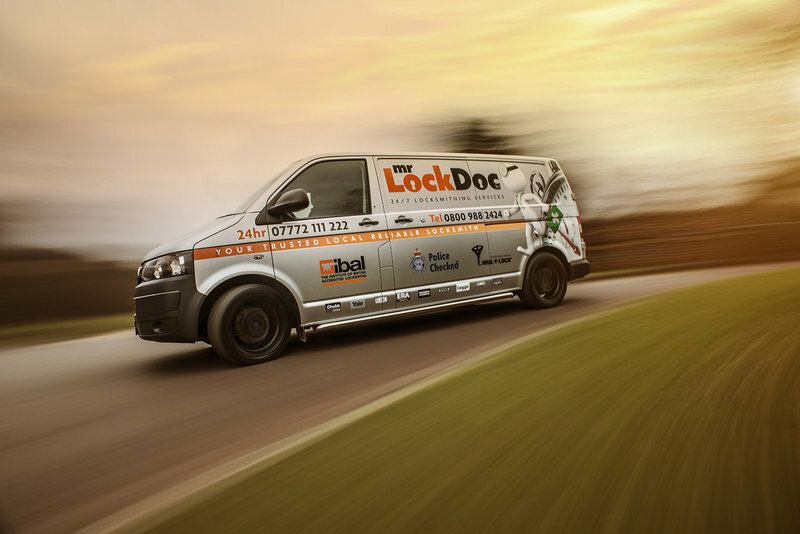 Mr Lock Doc Ltd is a local trusted and vetted Locksmith Company providing a quality locksmith services for over 18 years. Met Police, Essex Police, NHS, Mc Alpine, Pfizer and many Local Authorities, the company is very well known and respected for its quality service, efficiency and honest working policies that it implements. 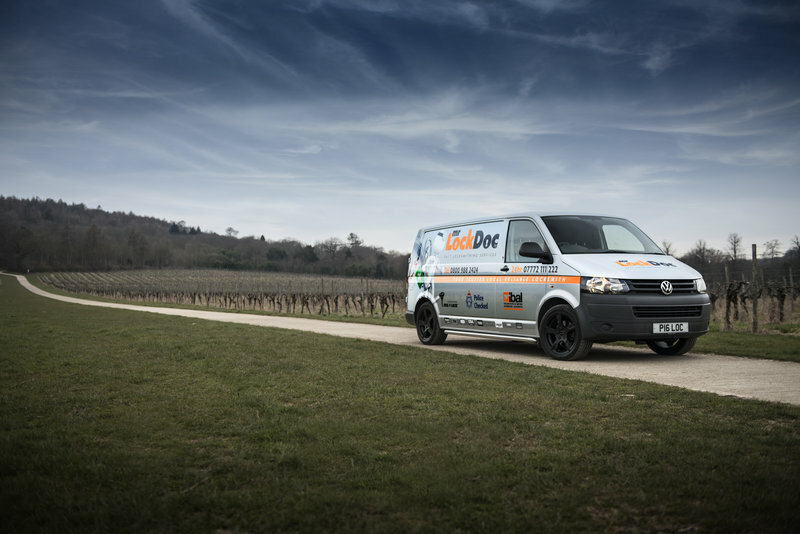 As a small independent family run business, Mr Lock Doc continues to work locally serving both domestic and commercial clients. A brief summary of some of the services offered by the company are noted below. I broke the head of a key in the lock on my back door, and was unable to open the door. I found Chris's MrLockDoc ad in a local magazine. I called him and he came out to my house. 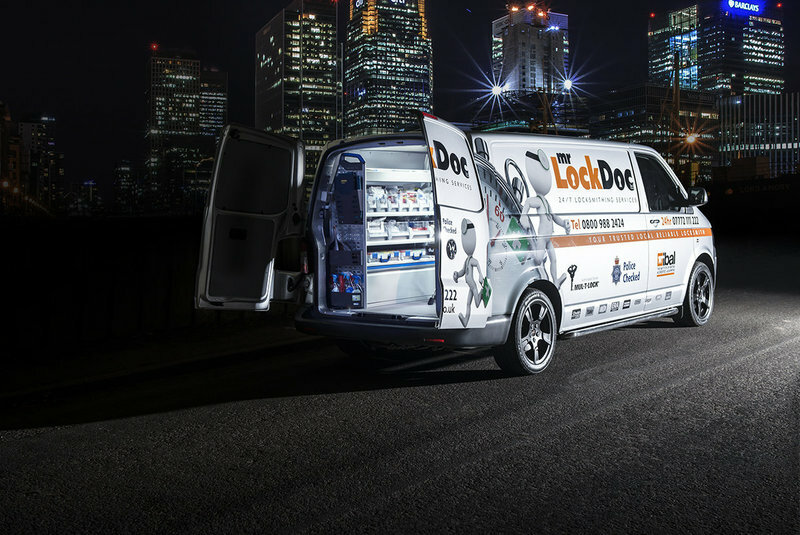 He was able to unlock the back door, but the lock was old and needed replacing. Chris gave me a price for the work, and came back the next day to fit a new lock. His workmanship was first class and he left after having cleaned every bit of wood dust from the kitchen floor. Extremely good. 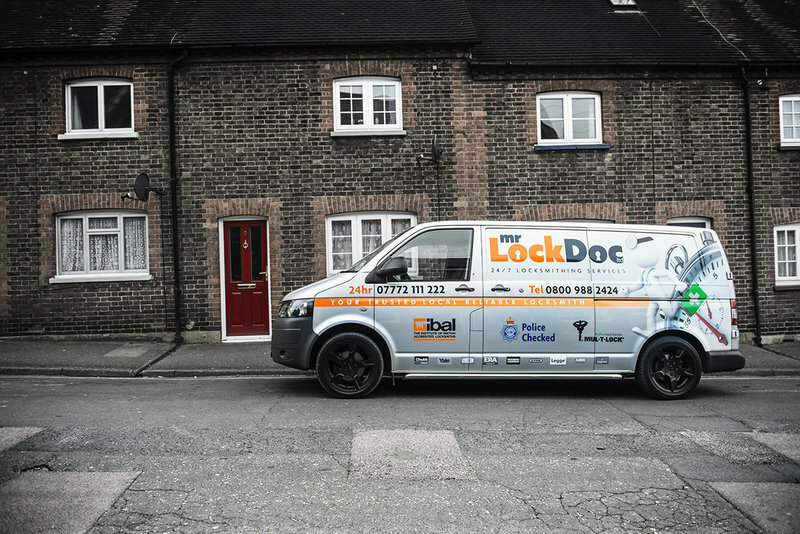 We met Chris by chance when he turned up to help a neighbour who was locked out of their house, we were looking for a reliable locksmith to deal with problems involving both our front and back doors. The work for us was done cheerfully and expertly with Chris explaining his actions at every stage while providing a 'master-class' in security as he went along! When he had finished everything the work looked aesthetically good and the locks worked smoothly, then he brought out his vacuum cleaner to remove any bits that had fallen on the floor. All-in-all a job well done! Chris attended next day after initial phone call for a non-urgent piece of work. Good quality workmanship and excellent advice given. Chris was very polite, clean and tidy and a pleasure to have in the house. 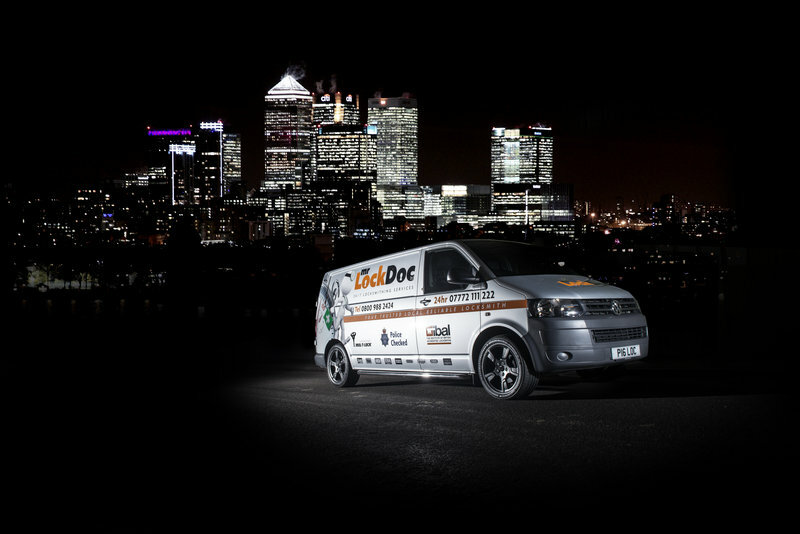 Would highly recommend - one of the best tradesman we have met. Chris opened a back door where there had been a failure of the lock gearbox. He did this with no damage to the door at all. After some discussions I also asked him to fit 2 snap safe lock cylinders. Throughout he was very clear in exactly what he was doing and made relevant suggestions. He was a pleasure to deal with. Just taken occupation of house and was not satisfied with front entrance door security. Contacted Chris, having obtained details via this website, and he responded promptly. Met him on site and he explained the options to replace 2 locks to front door, including further enhanced security if required. No hard sell, with full explanation on what he could provide with range of costs involved. I selected the options I preferred, and Chris carried out the necessary work immediately. Completing the work in good time to an excellent standard. Very satisfied with outcome. Chris Econ arrived on time as promised over the phone 24 hours previously. He diagnosed the problem , which meant that none of us could lock the door on departure and had considerable difficulty locking it at night from inside. The old oak door is a little warped but the solution lay in adjusting and filing two of the bolt "keeps" - the part filled by the bolt on the fixed upright. Anyway he filed, adjusted and oiled the components and tightened screws where possible. The result is amazing and all of us can close and lock the door without difficulty. I am very pleased and thoroughly recommend Chris. I called Mr. Lock Doc in the morning and he attended to my lock problems the same day, Chris was very good, he gave me options on locks to suit all budgets, and also provided a key cutting service onsite, so it was a relief when he arrived, he changed the barrel on my lock, and also provided ten keys. Chris knew his subject and was very polite and professional; I would highly recommend using his services and can confirm I will definitely be using his services again as and when we need them. Thanks Chris for a great job. This is the second time that Christopher has come to the rescue. 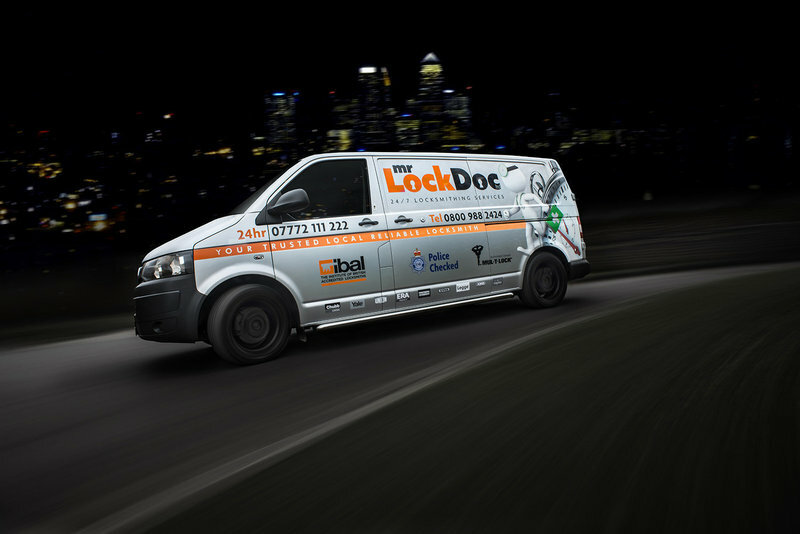 He is completely trustworthy, so polite, turned up exactly when he said he would which couldn’t have been quicker and did a fantastic job of changing door lock whilst chatting to my son and explaining what he was doing at the same time. I wouldn’t use anyone else and have since recommended to friends & family. Superb service. Highly highly recommend. Chris (Mr Lock Doc) was thorough in his analysis of what locks should be improved/replaced to comply with insurance requirements throughout our 1903 house. Once we accepted his detailed quote he was a pleasure to have around the house and performed the installation very well. Despite the bendy doors (Front, Back & French).